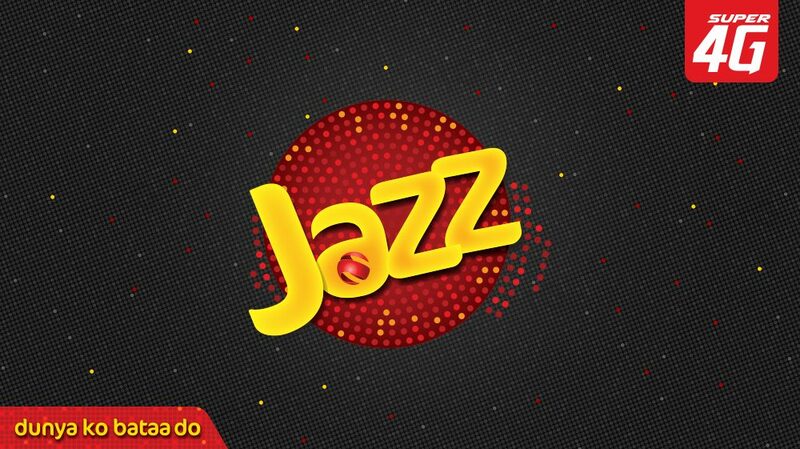 ‘Jazz SDG Hackathon’, in partnership with Code for Pakistan and OPEN Islamabad, targeting young entrepreneurs, coders and innovators on using technology for civic solutions are set to take place from 7- 9 December 2018, at the National Incubation Center, Islamabad. Along with prize money worth PKR 300,000 for the winning team, attendees will learn design thinking, open-source hacking for social good, receive mentoring from domain experts in government and local organizations, and have opportunities to network. Participants will form teams to create prototypes that address civic and social problems in line with the Sustainable Development Goals (SDGs) initiative of the United Nations. The Sustainable Development Goals, also known as Global Goals for Sustainable Development, are a universal call to action to end poverty, protect the planet and ensure that all people enjoy peace and prosperity. The SDGs in focus during the event will be Good Health and Well Being; Quality Education; Gender Equality; Sustainable Cities and Communities; and Industry, Innovation, and Infrastructure. It was in 2015 that the 193-Member United Nations General Assembly formally adopted the 2030 Agenda for Sustainable Development, which is composed of 17 goals and 169 targets to wipe out poverty, fight inequality and tackle climate change by the year 2030. As per The 2018 SDG Index and Dashboards report, Pakistan currently ranks at 126 out of the 156 countries surveyed for their distance to achieving the SDGs by 2030. This showcases a greater need to focus on ‘Access to Information and Communications Technology’ (part of Goal 9) to significantly affect the choices and opportunities available to people to positively impact the communities they live within. 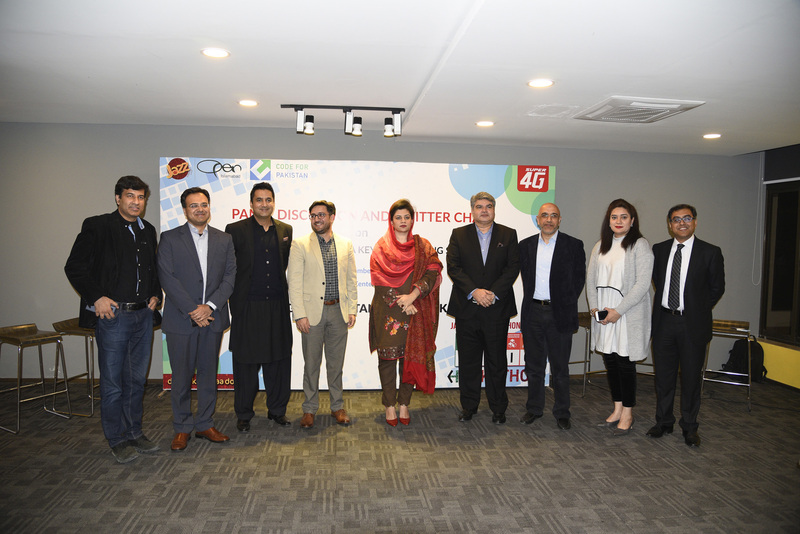 Code for Pakistan has conducted numerous civic hackathons in major cities in Pakistan, including organizing Pakistan’s first ever hackathon focused on SDGs. “Our hackathons spark civic engagement, bring together software designers, developers, and community organizers to solve their communities’ needs and show what’s possible using technology. Some ideas later get pre-accelerated by our civic innovation labs so they can be incubated elsewhere. 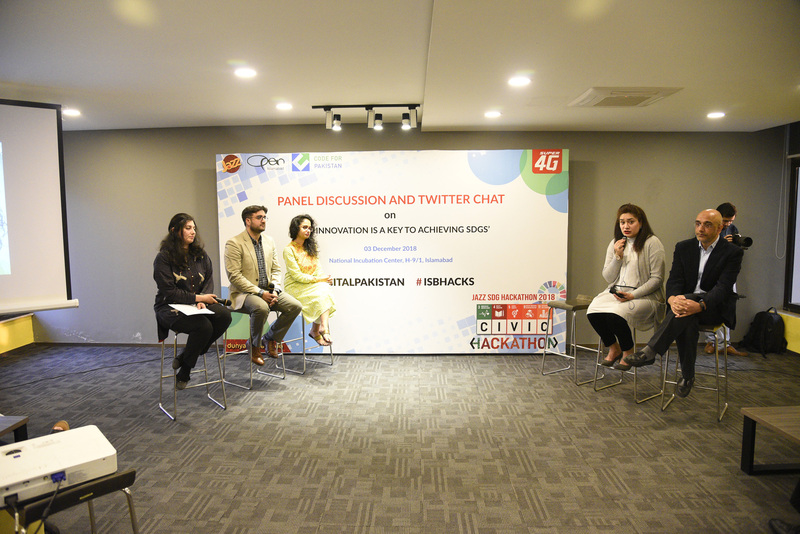 As a takeaway, participants generally become more civic-minded and continue to engage in various projects which are in civic in nature,” said Asim Ghaffar, President of Code for Pakistan. The event calls on anyone who has a great idea they want to bring to reality, likes working with intelligent people, has skills in web or mobile development, design, mapping, data analysis, research, subject matter expertise in SDGs or the civic space, and above all – knows how to innovate.